The information below gives the details of the CWA Congress in October 9 – 13th 2013. Here you can read about the schedule, how to apply, the costs and hotel choices. 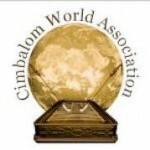 According to its objective defined in its statutes the Cimbalom World Association organises a congress every two years, each time in a different country, the venue of which is decided by the members. Our next congress will be held in Taiwan. 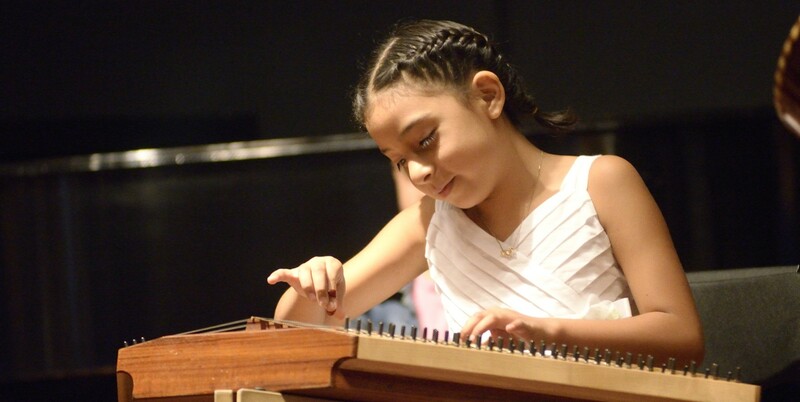 The aims of the Congress are to hold a meeting of the members, to make decisions about the operation of the Association, to let the delegations from different countries introduce the cimbalom culture of their homeland, to share and gain knowledge and information and to popularize the instrument. The different concerts, presentations and vending exhibitions held by the members during the congress will be open to the general public. After the concert a reception will be held. After the concert a reception is going to be held. On 13 October from 8.00 am: sightseeing tour and visiting Taipei by bus. Participation fee: 1500 NT (about 40 EUR)/Person. At least 30 people are needed for the program to be realized. Participation fee for non-members for the whole duration of the Congress: 180 EUR/ 7200 NT/Person. Participation fee includes the costs of travelling between the accommodation and the location of the Congress, refreshment in the daytime (coffee, tea, water, lunch, dinner), the essential equipment needed for the presentations, a 4 m2 size space for exhibitors (if there is a need for extra space an additional fee must be paid), tickets for all the programs, the opportunity to take part in the common programs, and publications of the Congress. Active participation at the concerts and presentations can be guaranteed only to members. Non-members of the Association can only attend the concerts and presentations as a visitor. Exhibitors can both be members and non-members. If there is a need for extra space an additional fee must be paid. This is 30 EUR/ 1200 NT m2 for members and 60 EUR/ 2400 NT m2 for non-members. Before 30 June 2013 the participation fee and the additional fee for extra exhibition area should be remitted to our bank account number. It also can be paid on the spot by prior arrangement. We regret to inform you that we cannot accept any cheques. We kindly ask you to give the method of payment on your application form. If a participant cannot attend the congress we cannot grant a refund. However, participants unable to attend the Congress after having paid their registration fees can transfer the fee to someone. In this case the participant must provide a written request about the transfer. Members of the Association can transfer their fees paid only to another member while non-members can transmit it to anyone. Here are 3 hotels offer discounted rates for CWA congress participants. These 3 Hotels are all near by Taipei Zhongshan Hall within walking distance. If you wish to look for other accommodation, here are some suggestions. Please contact these hotels directly for more information. Please note that all hotel reservations must be made directly by either phone or online to specific hotel that you wish to stay. We suggest all participants to complete their reservation no later than July 1, 2013, as during October 10th to October 31this a peak tourist season in Taiwan. Participation fee and the price of accommodation are handled separately because of participants who would like to arrange accommodation themselves. If a participant who had already made a reservation cannot attend the Congress we cannot grant a refund. However, participants unable to attend the Congress can transfer the fee paid for the accommodation to someone. In this case the participant must provide a written request about the transfer. A letter of invitation can be sent if it is requested. For visa a copy of the passport is needed beside the letter of invitation.